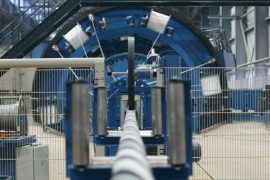 The Netherlands-based Vos Prodect Innovations is set to deliver inter-array cable hang-off systems for the Deutsche Bucht (DeBu) offshore wind farm, as part of a contract signed with Norddeutsche Seekabelwerke GmbH (NSW) in November 2017. 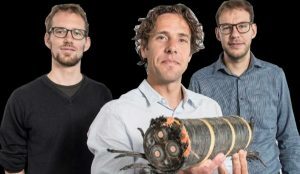 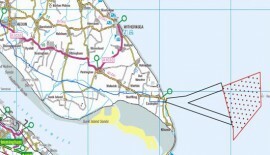 Van Oord has awarded Norddeutsche Seekabelwerke GmbH (NSW), a subsidiary of General Cable Corporation, to design, produce and deliver 45km of medium-voltage submarine power cables for the inter-array grid of the Deutsche Bucht (DeBu) offshore wind farm. 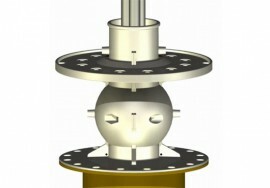 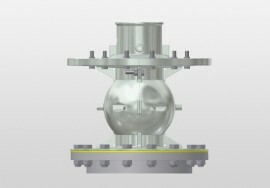 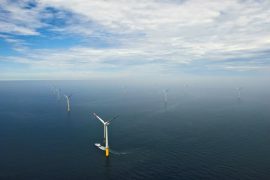 Norddeutsche Seekabelwerke GmbH (NSW) has contracted Vos Prodect Innovations BV to design and deliver inter-array cable hang-off systems for the Trianel Windpark Borkum II (TWB II) offshore wind project in the German North Sea. 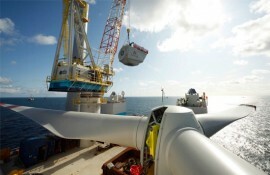 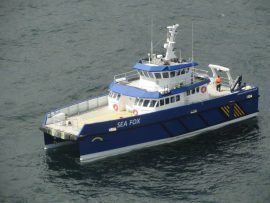 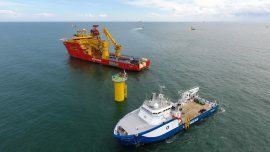 DeepOcean has been awarded a contract by Norddeutsche Seekabelwerke GmbH (NSW) for export cable transportation, installation and trenching services on the 396MW Merkur offshore wind farm in the German Bight. 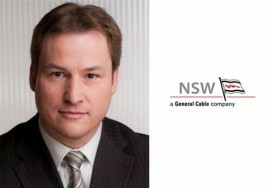 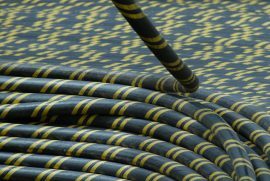 General Cable Corporation’s shareholders have approved the acquisition of the company’s 100% share by Prysmian Group. 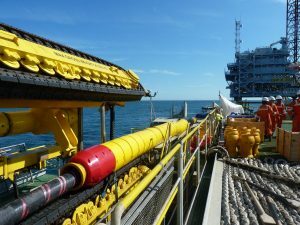 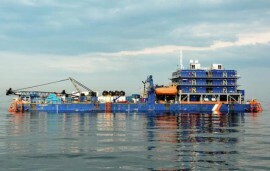 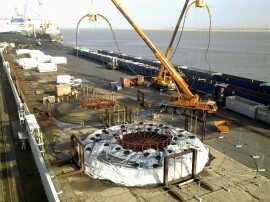 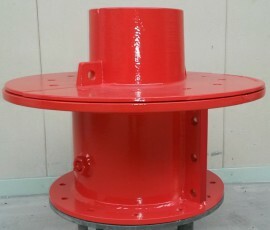 Siem Offshore Contractors has awarded Seaproof Solutions with a contract for the design and supply of cable protection systems for the inter-array subsea cables at the Trianel Windpark Borkum II offshore wind farm in Germany. 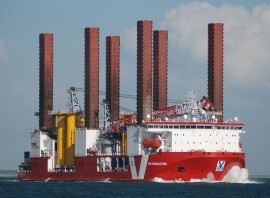 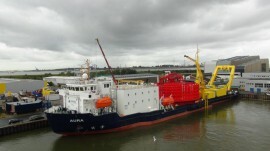 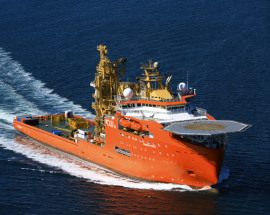 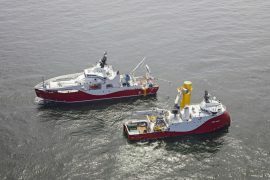 Siem Offshore Contractors (SOC) has awarded the German cable maker a contract for planning, producing and delivering of the inter-array cables for the Trianel Borkum II offshore wind farm in the German North Sea.